Dolan & Knight Property Mgmt. 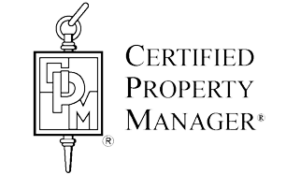 Dolan and Knight Property Management Inc. was formed in 1979, and is currently owned and operated by Jon Anthony Dolan, CPM and licensed real estate broker. We provide excellent professional property management services to real estate investors in the greater Los Angeles area. Please call (626) 584-8007 for more information.